If you are looking for a reliable, qualified plumber in the Trowbridge and Bath area then you have come to the right place. Based in Trowbridge, Mike Holloway Plumbing covers all of Bath, Frome, Melksham and Trowbridge, offering all aspects of plumbing, repairs and installation. Mike Holloway Plumbing offers a quality, affordable service without compromising on quality. A time-served plumber, Mike is a qualified professional who completes any job – large or small – to the highest of standards. WE Accept any plumbing job! No matter how big or small! From bathroom design and installation to general maintenance and DIY disasters, Mike Holloway Plumbing, Trowbridge, offer a personal and honest service at a fair price. 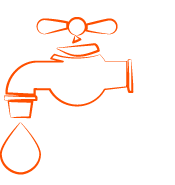 They pride themselves on producing a reliable, prompt and efficient plumbing service each and every time. 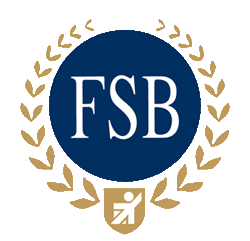 An independently owned company, Mike Holloway realises that customer satisfaction is of paramount importance. His business has grown from strength to strength as a result of word-of-mouth and recommendations. Whether you are looking for new radiators, power-flushing, emergency call-out or just general maintenance, give Mike Holloway Plumbing, Trowbridge, a call and he will be happy to provide you with a free, no-obligation quote. 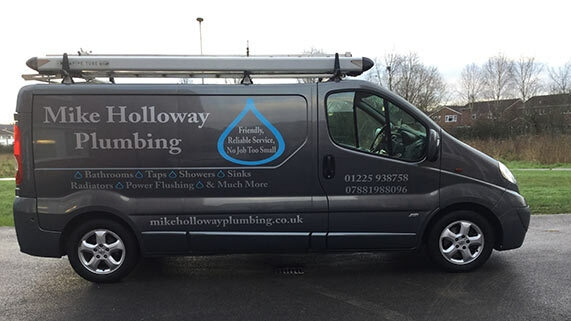 Mike Holloway Plumbing delivers a quick response service and as a sole trader, Mike cares about his customers and reputation. Whatever your emergency – from a blocked drain or burst pipe to a boiler breakdown – call Mike, give him your details and he will give you both an estimated arrival time and advise you of his charges in advance. 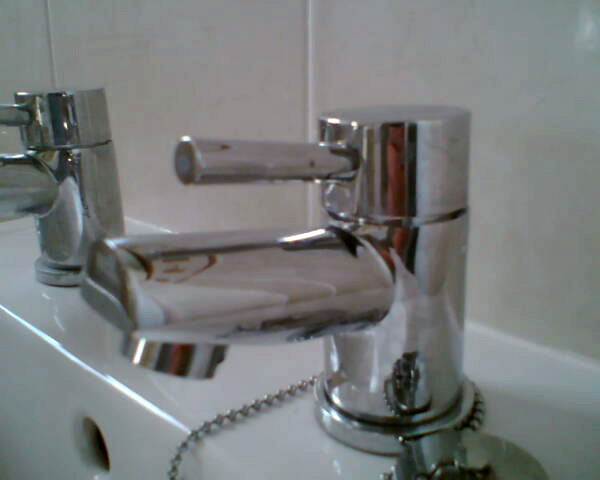 Mike Holloway Plumbing provide a 24/365 domestic and commercial plumbing call-out in and around the Trowbridge area.